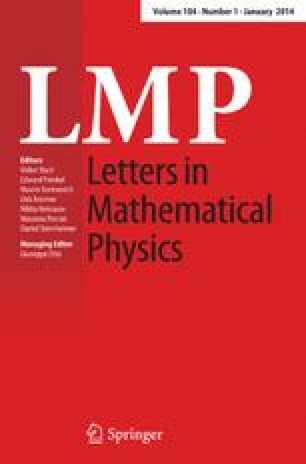 We investigate the behavior of the Euler products of the Riemann zeta function and Dirichlet L-functions on the critical line. A refined version of the Riemann hypothesis, which is named “the Deep Riemann Hypothesis”, is examined. We also study various analogs for global function fields. We give an interpretation for the nontrivial zeros from the viewpoint of statistical mechanics. Taro Kimura: Partially supported by JSPS Research Fellowships for Young Scientists (Nos. 23-593, 25-4302).